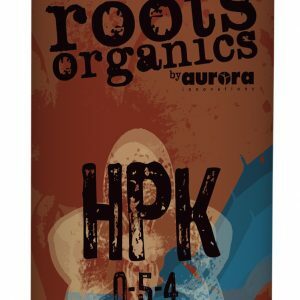 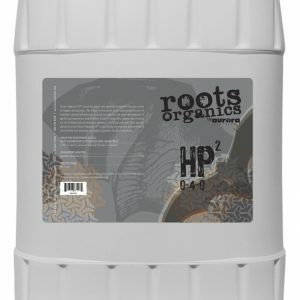 A highly active and balanced blend of microbes and humic substances that combines photosynthetic cultures and essential elements. 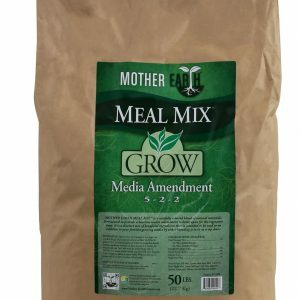 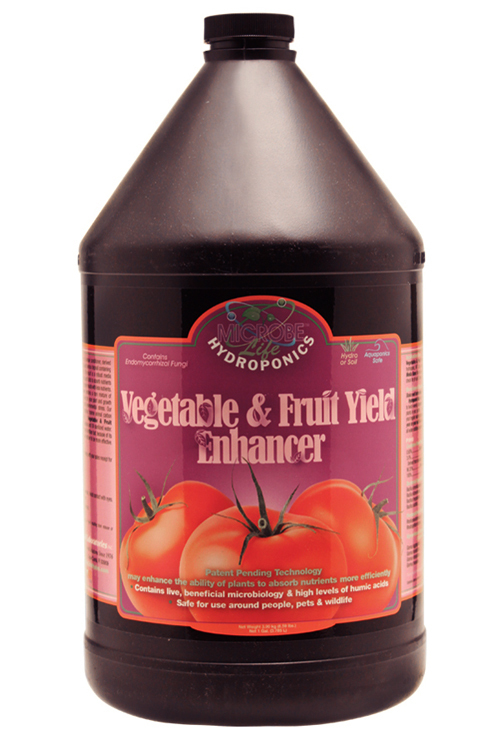 Formulated specifically to enhance the yield of vegetables and fruits by aiding the plant?s ability to absorb nutrients more efficiently. 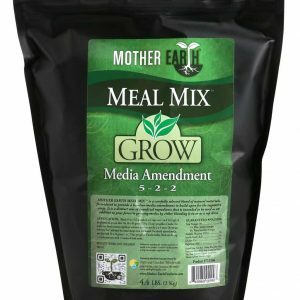 Speeds seed germination, root development and shoot outgrowth.